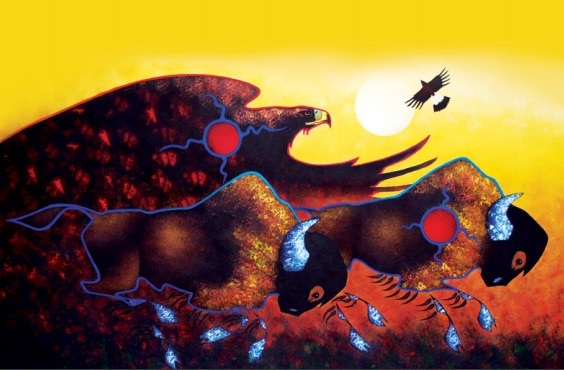 “The Indian Act is the principal statute through which the federal government administers Indian status, local First Nations governments and the management of reserve land and communal monies. It was first introduced in 1876 as a consolidation of previous colonial ordinances that aimed to eradicate First Nations culture in favour of assimilation into Euro-Canadian society” (Canadian Encyclopedia). Harold Cardinal was elected chief of the Sucker Creek band in 1982-83 and was appointed vice-chief for the prairie region of the National Indian Brotherhood. Cardinal published the ‘Red Paper’ (titled Citizens Plus) that argued strongly against the assimilatory goals of the federal government’s White Paper (the Statement of the Government of Canada on Indian Policy). Harry Daniels was one of the founding members of the Saskatchewan Métis Society. He is most widely known as the man who negotiated the expressed inclusion of “Métis People” in the Canadian Constitution, thereby enshrining Métis rights in the constitution. Walter Dieter was a Cree person of the Peepeekisis Indian Band in Saskatchewan. He was one of the founders of the National Indian Brotherhood and served as the first National Chief from 1968 to 1970. Gabriel Dumont rose to political prominence in an age of declining buffalo herds and was concerned about the ongoing economic prosperity and political independence of his people. He is best known for his role in the 1885 North-West Resistance as a key Métis military commander and an ally of Louis Riel. James Gladstone was Canada’s first Indigenous senator. He was president of the Indian Association of Alta (IAA) and three times was a delegate to Ottawa to discuss proposed changes in the Indian Act. He played a prominent part in the fight for better education, greater respect for treaty rights, and participation of Aboriginals in their own administration. Elijah Harper was elected as a Member of the Legislative Assembly in Manitoba in 1981, in 1986 he was appointed to cabinet as Minister Without Portfolio Responsible for Native Affairs, and in 1987 was appointed as Minister of Northern Affairs. In 1990, while sitting as an opposition member in the Manitoba Legislature, he blocked the Canadian constitutional amendment known as the Meech Lake Accord due to a lack of participation of Indigenous peoples in the process. 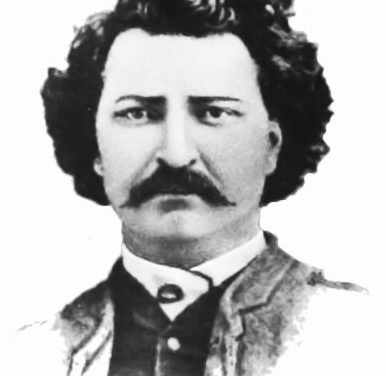 Louis Riel led the Métis in two resistances during 1869-70 in Red River and in 1885 in the Saskatchewan District of the North-West Territories. He was instrumental in the creation of Manitoba as a province and is a centrally important figure in Métis history. John Tootoosis was an influential First Nations leader in Saskatchewan. He was appointed chief of Poundmaker at the age of 20, and in 1959 he was elected as the first President of the Federation of Saskatchewan Indians. Dr. Cindy Blackstock is a member of the Gitksan First Nation with 25 years of social work experience in child protection and Indigenous children’s rights. Her research interests are Indigenous theory and the identification and remediation of structural inequalities affecting First Nations children, youth, and families. She is the Executive Director of the First Nations Child and Family Caring Society of Canada. 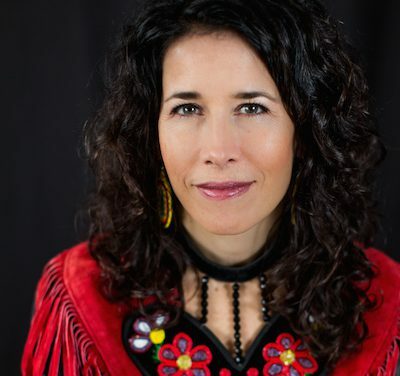 Dr. Yvonne Boyer is a lawyer, an academic, and a member of the Métis Nation of Ontario with her ancestral roots in the Métis Nation-Saskatchewan and the Red River. She currently serves as a Senator for Ontario and is the first Senator from Ontario to identify as Indigenous. Senator Lillian Dyck is the first First Nations woman appointed to the Canadian Senate and the first Canadian-born Chinese person appointed to the Senate. Prior to entering political life, she was an academic and senior administrator at the University of Saskatchewan. Robert Falcon-Ouellette is from Red Pheasant First Nation in Saskatchewan and was raised in Calgary. He is the Member of Parliament for Winnipeg Centre. Wabanakwut (Wab) Kinew is a hip hop artist, broadcaster, university administrator, author, and politician. He became the leader of the Manitoba NDP in 2017. Senator Murray Sinclair served the justice system in Manitoba for over 25 years and was the first Aboriginal judge appointed in Manitoba and the second ever in Canada. 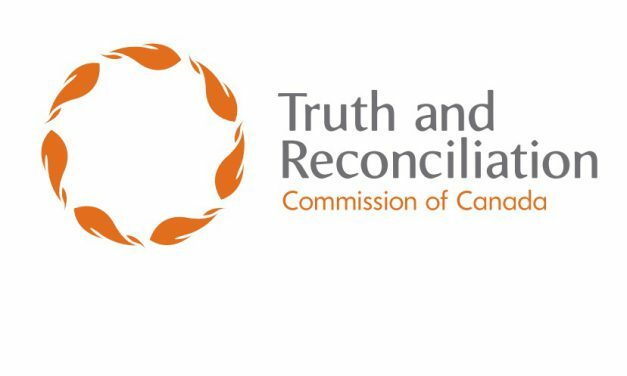 He served as Co-Chair of the Aboriginal Justice Inquiry in Manitoba and as Chief Commissioner of the Truth and Reconciliation Commission of Canada. The Honourable Jody Wilson-Raybould is the Minister of Justice and the Attorney General of Canada. She is a lawyer, advocate, and is a former Regional Chief of the BC Assembly of First Nations. For change to happen at the institutional level, we need more Indigenous elected officials in all levels of government. During the next election, research candidates and support Indigenous politicians and others who prioritize Reconciliation in their platforms and actions. 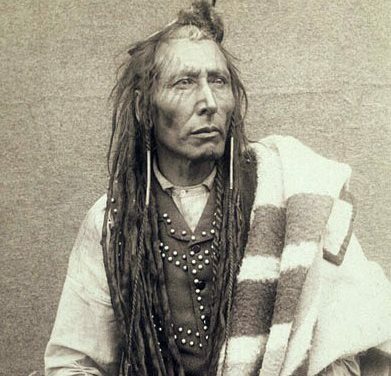 This detailed article explores the life of Chief Poundmaker and his role in the negotiations of Treaty 6 in 1876. The Assembly of First Nations honoured Ethan Bear for his accomplishments and already outstanding career. The 2017 WHL defenceman of the year had a breakout campaign and led the Seattle Thunderbirds to a WHL Championship. Bear, 20, was also one of the league’s highest-scoring blueliners, registering 28 goals and 70 points through 67 games. 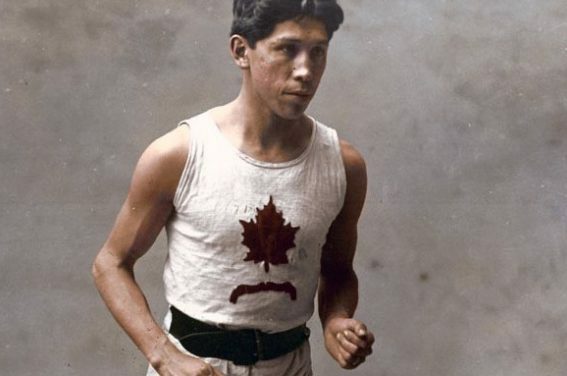 Canadian Indigenous athletes have made incredible contributions to our country’s legacy in sports. Read about athletes past and present in these articles.